Nachde Ne Saare Lyrics: A Party song from Bollywood movie "Baar Baar Dekho". 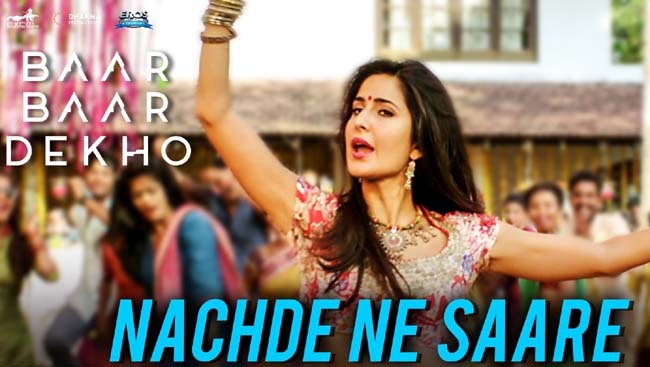 The song Nachde Ne Saare is sung by Jasleen Royal, Harshdeep Kaur & Siddharth Mahadevan, music composed by Jasleen Royal and lyrics are penned by Aditya Sharma. 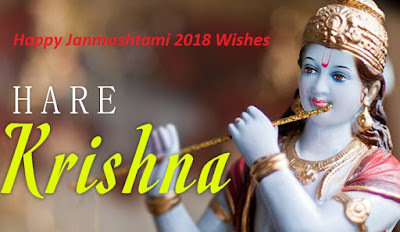 Video song featuring Katrina Kaif, Sidharth Malhotra, Sarika, Ram Kapoor, Taaha Shah, Sayani Gupta and Rohan Joshi.